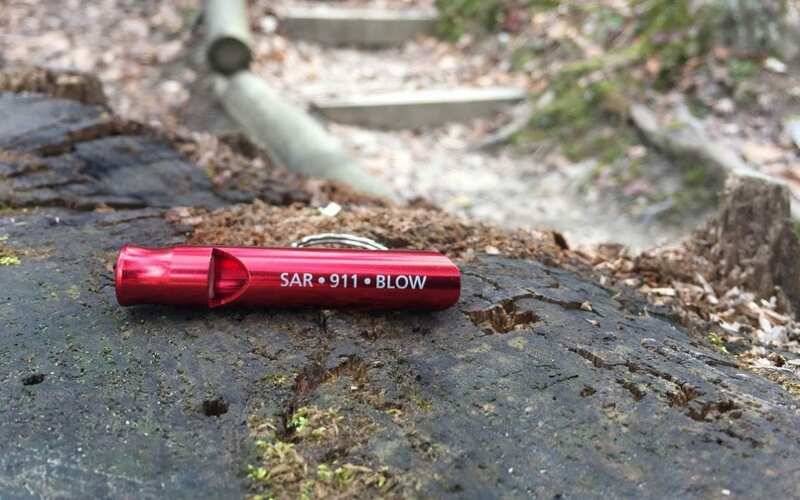 As an IRS 501(c)3 non-profit, all donations to Powell County Search and Rescue are tax deductible. We never charge for rescue services. We count on the generosity of donors. 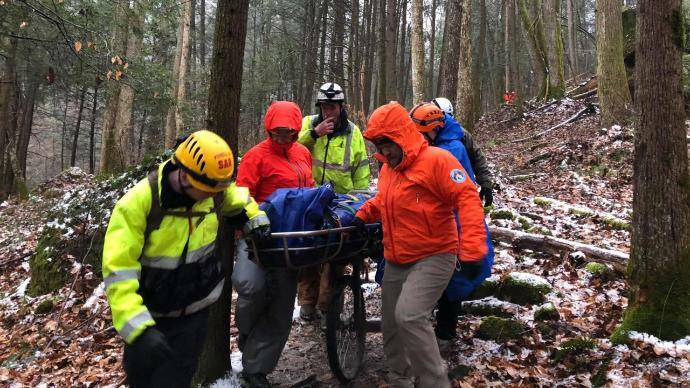 It’s people like you who support our vital work, helping people in distress throughout Red River Gorge and Daniel Boone National Forest.